The New Orleans Black Nurse Association, Inc. (NOBNA) was established in Jan 1980 under the leadership of President Fred Moore. NOBNA’s charter was presented at the National Black Nurses Association (NBNA) National Convention in 1980. The chapter was incorporated in as a recognized chapter of NBNA and the New Orleans Black Nurses Association strives to fulfill the mission of NBNA. The NOBNA mission is to “provide a forum for collective action by African American nurses to investigate, define, and determine what the health care needs of African Americans are and to implement change to make available to African Americans and other minorities health care commensurate with that of the larger society.” NBNA was organized in 1971 under the leadership of Dr. Lauranne Sams, former Dean and Professor of Nursing, School of Nursing, Tuskegee University, Tuskegee, Alabama. 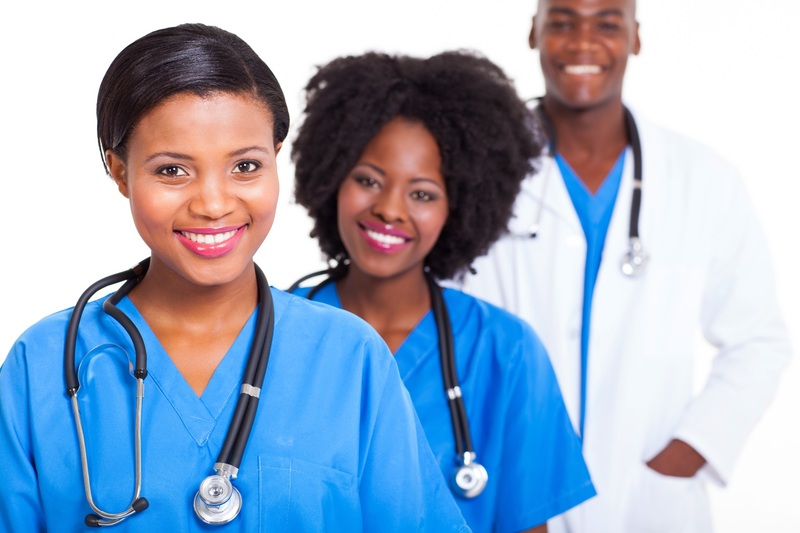 NBNA represents more than 150,000 African American registered nurses, licensed vocational/practical nurses, nursing students, and retired nurses from the United States, Eastern Caribbean, and Africa, with 79 chartered chapters in 34 states. NOBNA is committed to improving the delivery of quality health care for African Americans and all minorities. Since its inception, NOBNA has sought to advance its mission and goals by serving as a vehicle for defining, determining, and improving nursing care for minority healthcare consumers within the state of Louisiana. 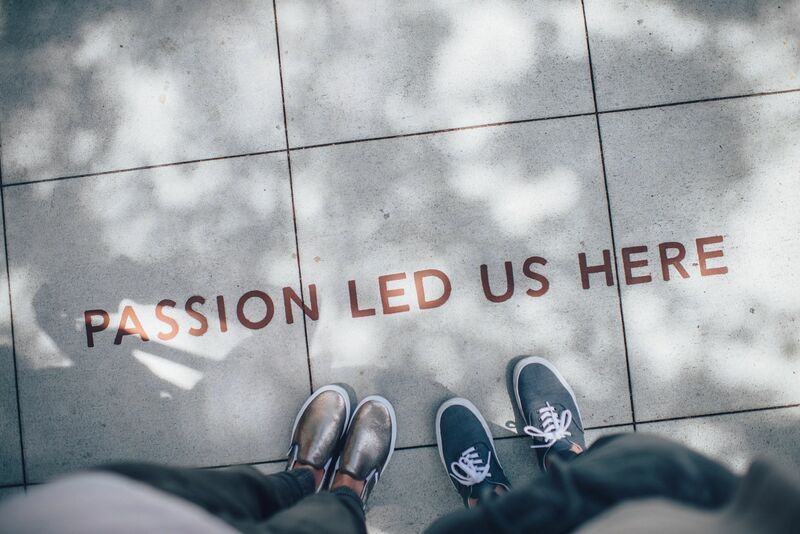 NOBNA sponsors professional nursing workshops, mentors nursing students, conducts community health fairs, supports community healthcare initiatives, and participates in community service projects.